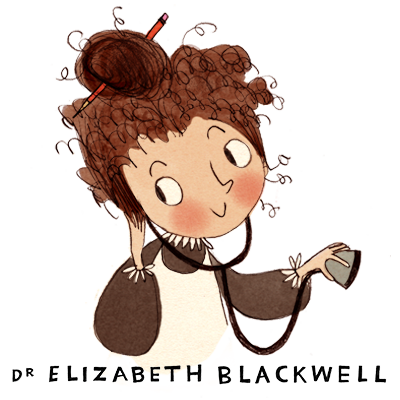 Dr Elizabeth Blackwell is the nation's favourite female history-maker! 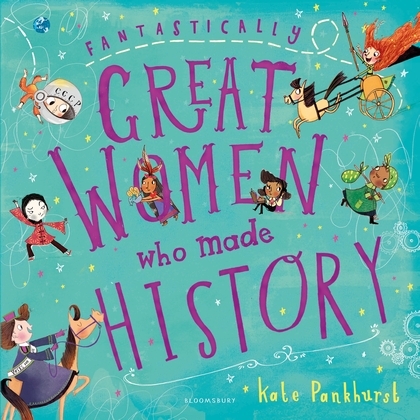 To celebrate the publication of Fantastically Great Women Who Made History, Kate Pankhurst's follow-up to the bestselling Fantastically Great Women Who Changed the World, we launched a poll to find out your favourite woman who changed history. The first woman ever to be awarded a degree in medicine, Blackwell was rejected by 29 medical schools before being accepted to Geneva Medical College in New York State, and graduated top of her class. After graduating she opened a hospital where women were treated by female doctors, making it easier for patients to talk about their bodies and paving the way for other women to become doctors. Ada Lovelace and Mary Shelley came in at second and third places, while more than 900 voters opted to nominate a woman who wasn't on the list - including nominations for Marie Curie, Emmeline Pankhurst, Florence Nightingale and Rosa Parks. 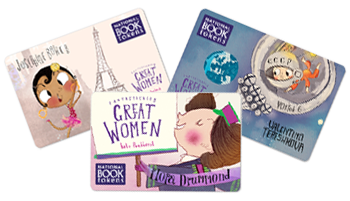 Everyone who voted in the poll was entered to win a £50 National Book Token gift card featuring the image of the woman they voted for, as well as signed copies of both brilliant books. 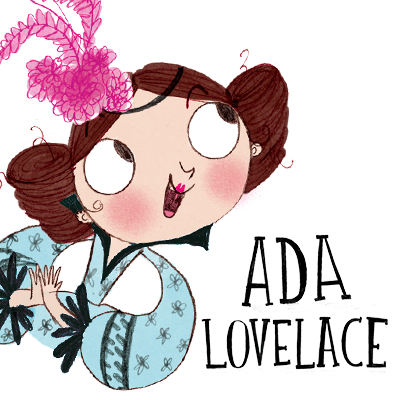 We're delighted to announce that Abby G from Derbyshire was the lucky winner, and will receive a £50 National Book Token featuring Ada Lovelace. 10 runners-up will also receive copies of both books. This poll has now closed and winners will be contacted shortly. Find out more about the 14 remarkable women on the shortlist below! Ada Lovelace had an incredible mind and from an early age was intrigued by how machines worked. Ada studied Charles Babbage’s invention the Analytical Engine, a huge mechanical calculator, and realised that it could do more than just make calculations – it could be programmed to carry out other tasks, like composing music. Ada created an algorithm for the machine, becoming the world’s first computer programmer, over a century before the first computer was even built! Boudicca was queen of the Celtic Iceni tribe during the Roman invasion of Britain in 43 AD. 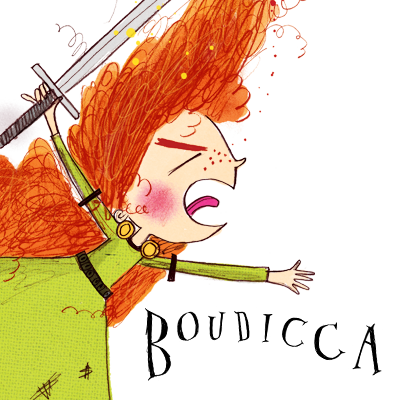 The Celts believed that women could be strong leaders, and with her fearless attitude, wild hair and brutal battle skills, Boudicca was a brave and powerful leader. Dr Elizabeth Blackwell was the first woman ever to be awarded a degree in medicine. She was rejected by 29 medical schools before being accepted to Geneva Medical College in New York State, and graduated top of her class. After graduating she opened a hospital where women were treated by female doctors, making it easier for patients to talk about their bodies and paving the way for other women to become doctors. 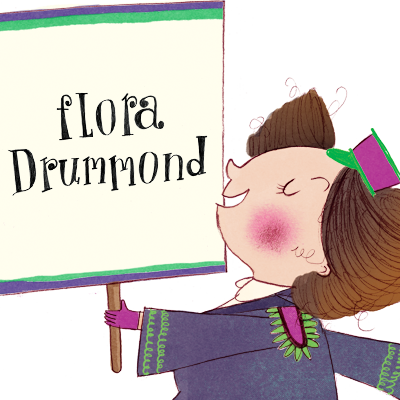 Suffragette Flora Drummond fought for fairer rights for working women. She was known as ‘The General’ and organised many memorable events in aid of the cause. These included entering 10 Downing Street to hand out information on the Votes for Women campaign to the Prime Minister himself, and sailing past the riverside terrace of the Houses of Parliament on a barge to invite ministers to join a suffragette march in Hyde Park! Harriet Tubman escaped the ‘slave state’ of Maryland, reaching free state Pennsylvania by the ‘Underground Railroad’. 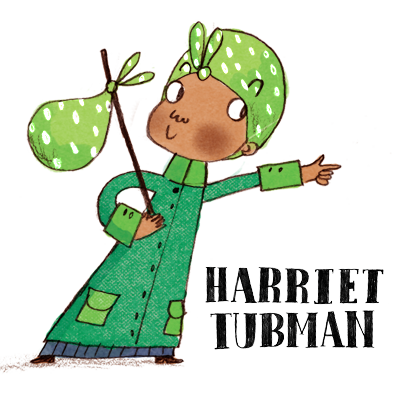 She decided to use her freedom to help other slaves escape and became an Underground Railroad Conductor. Because of her brave deeds she helped many more slaves gain their freedom. 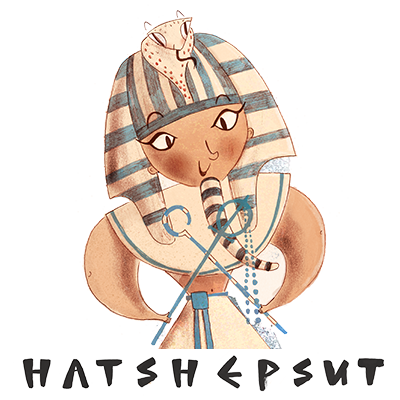 Hatshepsut built a peaceful and secure Egypt during her 20-year reign as pharaoh – a role unheard of for a woman before. Her successor Tuthmosis III tried to destroy all evidence of her rule, but luckily enough fragments of her story have been pieced together to tell us she was an extraordinary king! 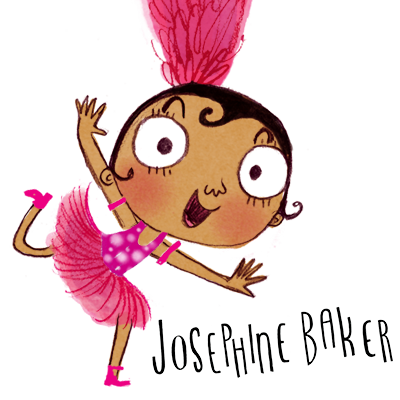 At just 14 Josephine Baker landed a job as a dancer with a group of travelling musicians, before performing on Broadway in one of the first shows with an all-black cast. Later, she moved to Paris and became an even bigger star, famed for her crazy new dances, fast footwork and face-pulling. 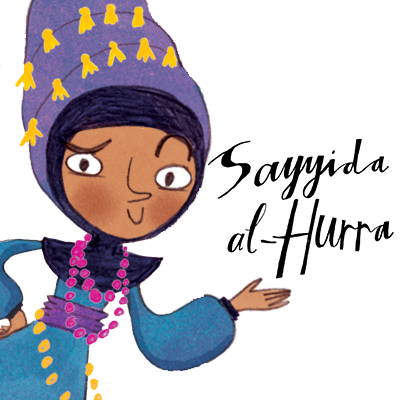 Josephine used her fame to make a stand against racism. When visiting the USA she refused to perform in theatres that didn’t allow black people to attend, and campaigned for an end to segregation. 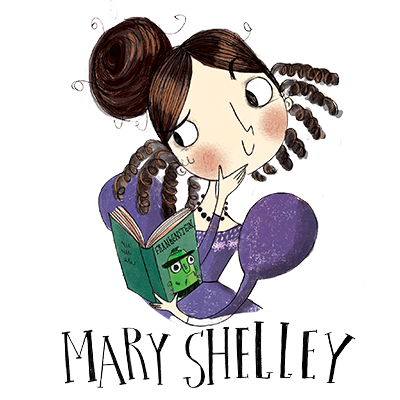 In 1816, when Mary Shelley was just 18, her poet friend Lord Byron set a challenge she couldn’t resist – write a story to awaken thrilling horror! Today, Frankenstein is one of the most famous books of all time, and inspires people to think about the way we should live for the benefit of everyone. 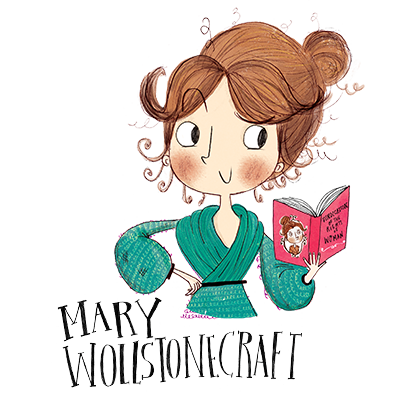 In 1792, Mary Wollstonecraft was the first person to publish a book suggesting that women’s rights should be the same as men’s – A Vindication of the Rights of Woman. 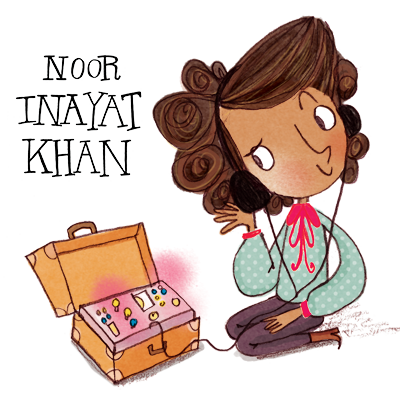 Noor Inayat Khan was the first female wireless operator to be sent into Nazi-occupied France during World War Two. Under codename 'Madeleine', she became an undercover agent, sending messages to a network of spies working for Britain in France. She sent over 20 messages to London that helped to evacuate airmen stranded in France, until her tragic capture in 1943. Pocahontas was born around 1595 and was daughter of the chief of the Powhatan Native American tribe. 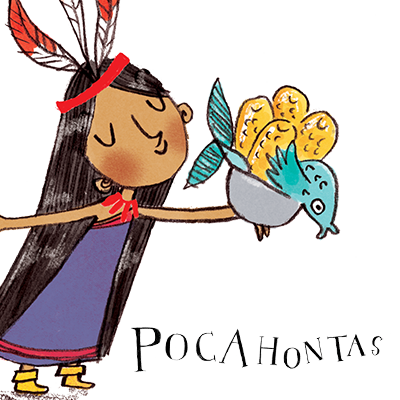 When colonists arrived in America, causing much conflict, Pocahontas tried to make the best of the situation by offering help and friendship. She taught John Smith, who was captured by Pocahontas’s father, how to speak the Algonquian language. Qiu Jin bravely questioned the unfair way women were treated in China at the turn of the 20th century. She wrote powerful poems, passionate articles and gave captivating speeches about the struggles women faced. She unbound her feet, wore men’s clothing and led women in exercise classes so they would be physically fit enough to fight. 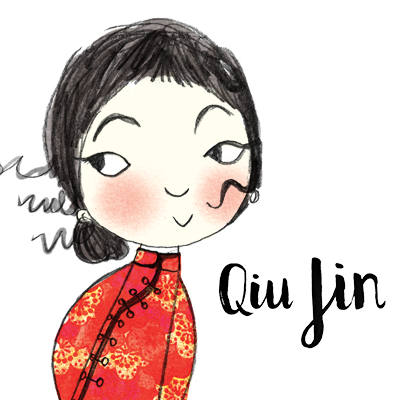 These actions inspired other women to play an active role in the 1911 revolution which forced out the Qing Dynasty. Sayyida al-Hurra means ‘Queen’. She married the Sultan of Tetouan and continued to rule the city after the death of her husband, enlisting the services of pirates to help her fight Spain and Portugal. She became so powerful that she set the terms for her second marriage, making the Moroccan sultan travel to her home in Tetouan to marry her. 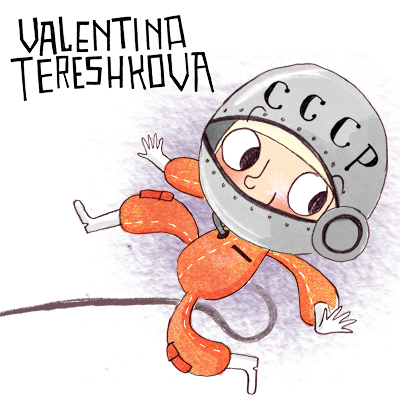 Valentina Tereshkova was the first woman in space. Her daring hobby – skydiving – made her an ideal candidate for the Soviet space programme and she was trained as a cosmonaut. She was launched into space aboard the Vostok 6, and orbited the Earth 48 times before her return. ... don't see your favourite female history-maker on the list? Nominate your own inspirational choice using the form below! Closing date 11:59pm, Sunday 25th February 2018.